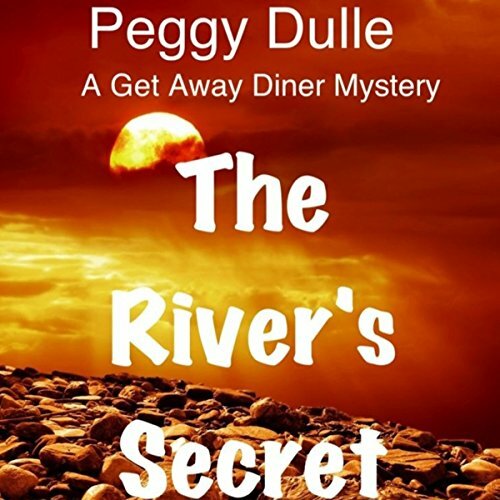 Former FBI agent, Connie Davenport, thought being a small town Chief of Police would be just the rest she needed after her horrific ordeal until notes arrive from an obsessed killer and bones float down the Main Street of her town. Chief of Police, Connie Davenport, hates change and the last few years have proven a testament to her courage. She has endured everything the world can throw at her: the object of a serial killer's obsession - twice, volatile panic attacks, an abandoned FBI career, divorce, a forsaken affair, her mother's cancer and her father's death. 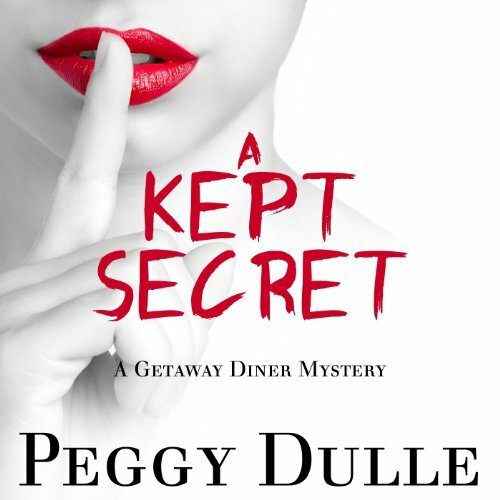 Now, as her life settles down and she rekindles that discarded love affair with FBI profiler, William Carlotti, bodies pile up and secrets, once kept - are exposed with deadly repercussions.